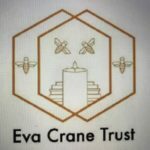 In July 2015 we initiated the first Makhad Trust sponsored Beekeeping Training Programme in St Katherine’s, with help from The Eva Crane Trust. This year-long training enabled 5 Bedouin to become trained beekeepers with 10 hives of bees each. Their teacher was Mousa who has been keeping bees since he was a small boy and now has over 30 hives. The novice beekeepers have been very enthusiastic and now enjoy their new careers as beekeepers. From September 2016, a new cadre of trainees started their training, this time with Salem who has hives in the mountains and has chosen men with mountain gardens so that there are more pollinating insects for the gardens. There are six new trainees and they should be getting their first honey in July. Honey from St Katherines is highly prized and can sell for 300LE a kilo (near £30) and often it is bought before it has been made! It is certainly delicious. Please visit our Beekeeping Gallery. 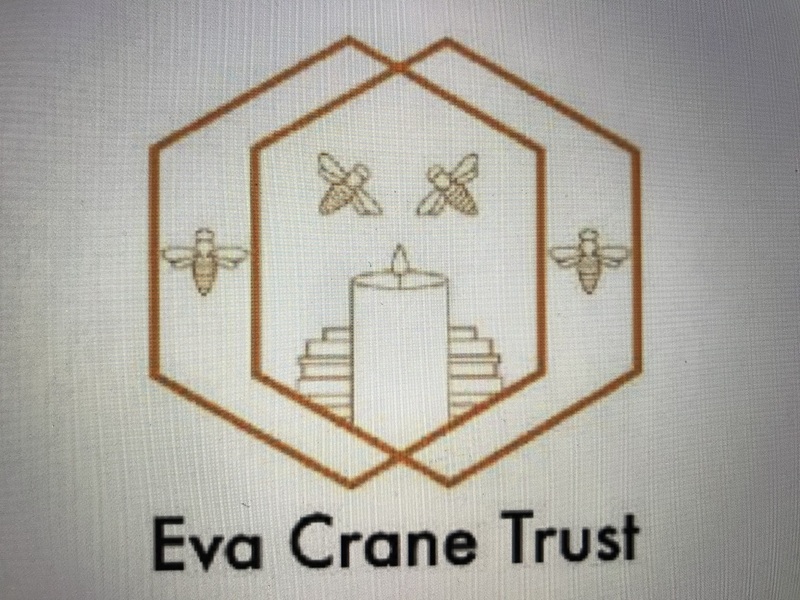 We are very grateful to the Eva Crane Trust for helping to fund the first two years of our Beekeeping Training course. 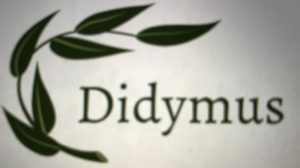 We heard in May that the Trust will help fund the next two years of training for two more cohorts of students and then that Didymus CIO will also help fund the next course. This means that the next training course will be able to train 10 new beekeepers! We would like to express huge gratitude to the Eva Crane Trust for having faith in our project and the repeat funding and also to Didymus CIO for their very generous contribution that means that we can continue this programme.